After 6 months of relentlessly listening to new albums every day, this is the first record that I really dig. Unassuming and understated are the words, but he clearly had a natural gift for vocal phrasing and tonal palette. 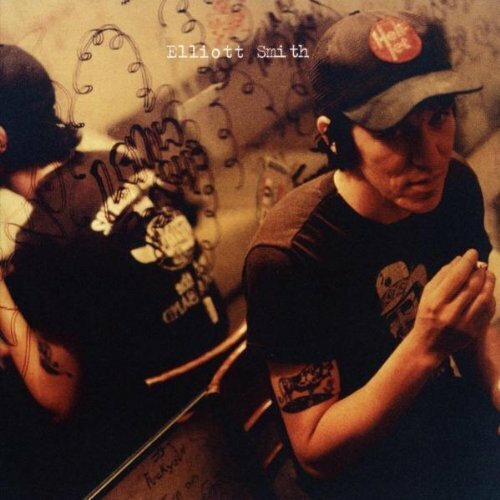 I think I'm growing emotionally attached to Elliott Smith without even realizing it. Purchasing Either/Or from Amazon helps support Album of the Year. Or consider a donation?